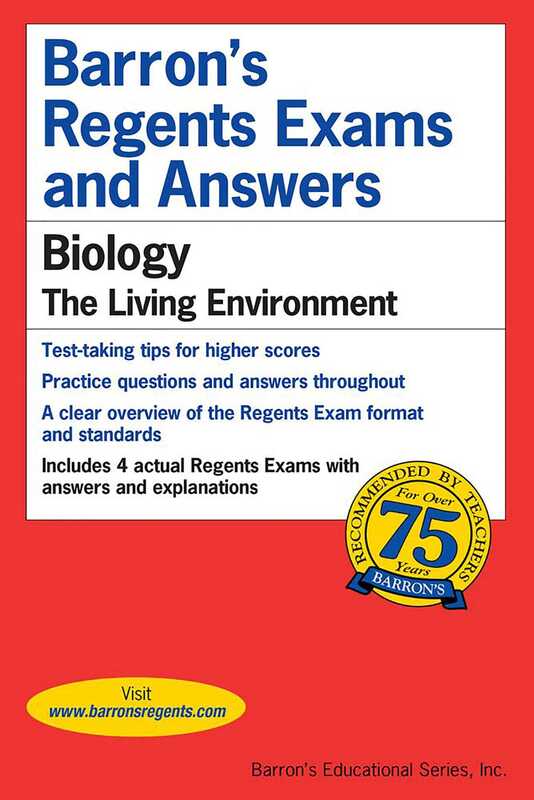 Barron’s Regents Exams and Answers: Biology provides essential review for students taking the Biology Regents, including actual exams administered for the course, thorough answer explanations, and comprehensive review of all topics. Looking for additional practice and review? Check out Barron’s Biology Power Pack two-volume set, which includes Let’s Review Biology in addition to the Regents Exams and Answers: Biology book.